David Beckham and his wife, ex-Spice Girl Victoria, have put together a contemporary art collection worth over £30m, according to the UK newspaper The Mirror. 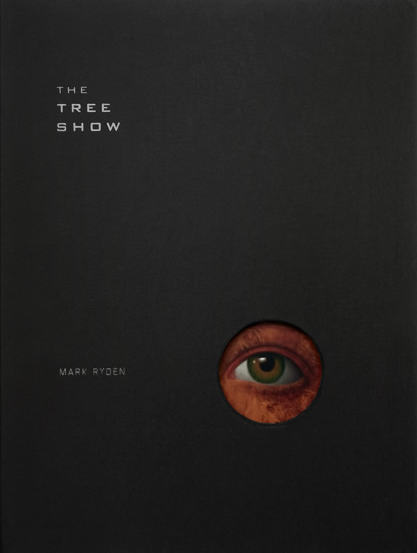 The collection, bought over eight years, is apparently “love themed” with paintings, portraits and sculptures by Damien Hirst, Sam Taylor Wood, Tracey Emin, Banksy, and Jake and Dinos Chapman. 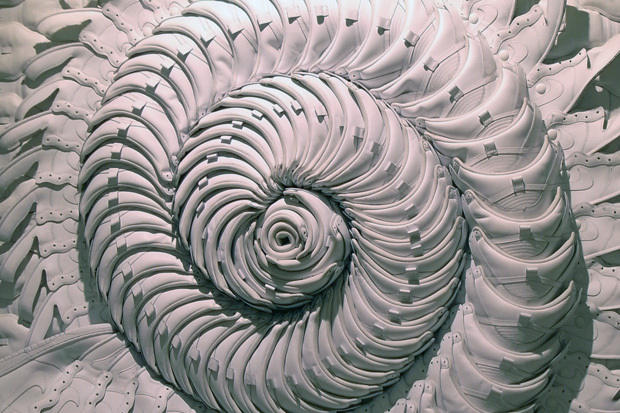 The Beckhams collection – much of it purchased from The White Cube gallery in London, have the possiblity of being put on public display. 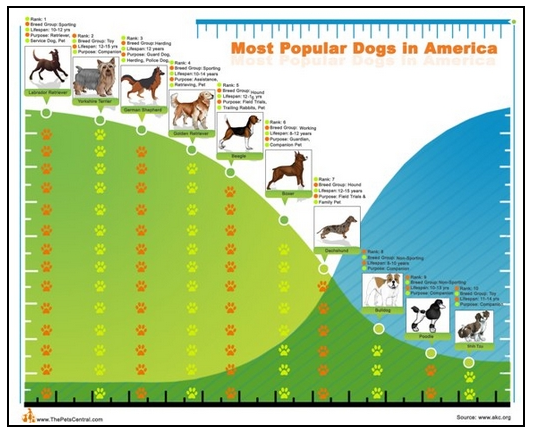 Infographics Magazine - Infographic art for those who loves charts and comparisons filled with interesting knowledge. Okay, not exactly as how-to, but close enough. 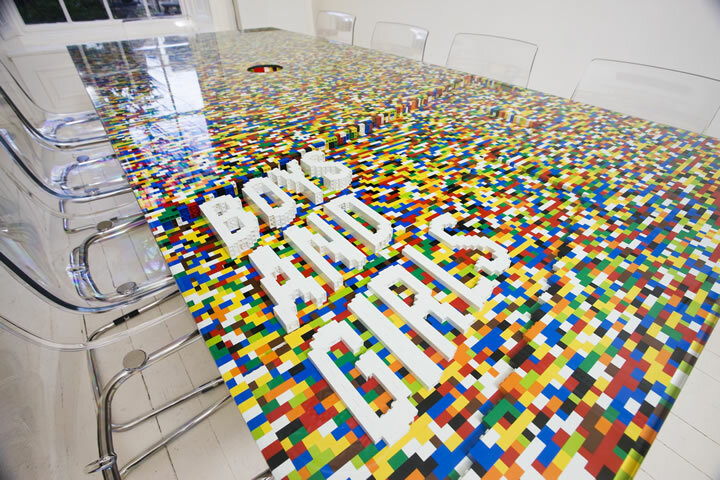 With a fly on the ceiling view, this video shows the brilliance in making this ‘Boys and Girls’ Lego Table. 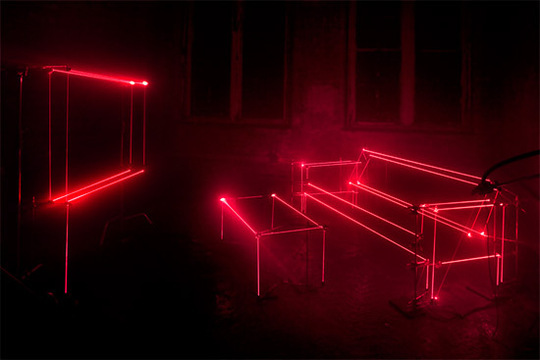 After designers at United Visual Artists watched the upcoming remake of the movie Tron, they created a lounge space across six rooms at a Victorian bargehouse in London, by stringing up 148 lasers creating a Tron like environment.